Providing Total Heating and Cooling Services to Hamilton, Burlington, Oakville, St. Catharines, and the Surrounding Areas! How do we guarantee customer satisfaction? Customer satisfaction is our number one priority, which is why Shipton’s has been a leader in the heating & cooling industry since 1924. Every one of our technicians is qualified, fully licensed, and has advanced training in air conditioner and furnace repair, installation, maintenance, and service. What are the benefits of regularly maintaining your home’s heating and cooling appliances? Maintaining and servicing your home’s heating and cooling appliances keeps the air in your home clean, reduces the risk of fuel and exhaust leaks, unexpected breakdowns, increases efficiency which saves you money, and improves the safety of your home for you and your family. Whatever make or model of furnace, boiler, air conditioner, heat pump or water heater, our technicians are qualified and trained to maintain any of these heating and cooling appliances. Call Shipton’s or contact us through our website for your preventative maintenance and servicing today. If your furnace, boiler, air conditioner, heat pump or water heater has broken down or is in need of repair, call the trusted experts at Shipton’s who are qualified and trained to repair any make or model of furnace, boiler, heat pump, water heater, or air conditioner. 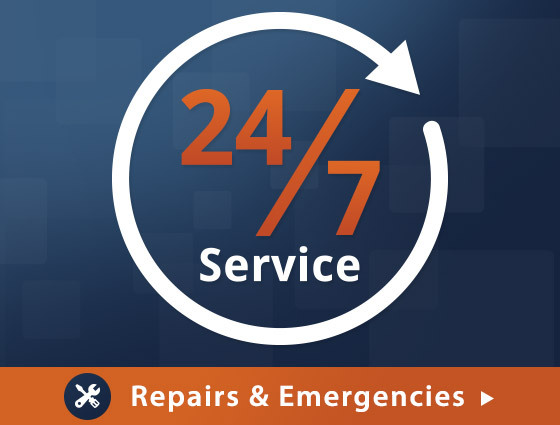 We offer emergency repairs 24 hours a day, 7 days a week, so you never have to worry about being stranded without heating or cooling. 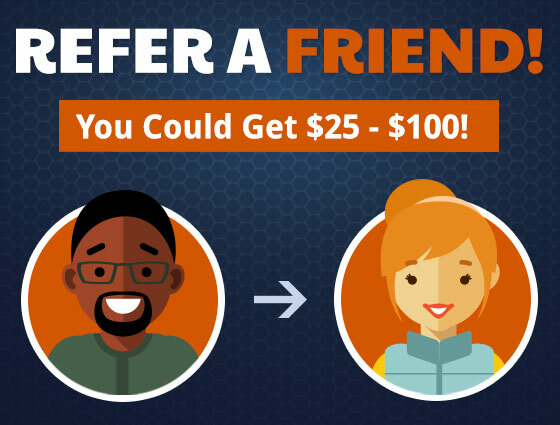 Using outdated heating and cooling appliances in your home is costly. Investing in a new furnace, boiler, air conditioner, heat pump or water heater for your home drastically lowers monthly bills, can give you peace of mind with improved safety features, and lets you enjoy the changing seasons in comfort. 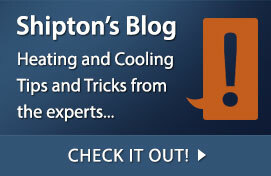 Contact the experts at Shipton’s today and discover all the benefits a new heating or cooling appliance offers. 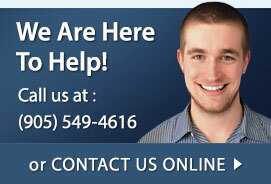 We're happy to offer you a no obligation quote for any of your heating or cooling product or service needs. What we quote is what you pay, we guarantee there will be no surprises! If you live in the Hamilton, Burlington, Oakville, St. Catharines areas, contact us today for your no obligation quote!